Don Deller from Wollstonecraft died in 1988, at the age of just 58. A renowned Macquarie St specialist, Deller was Professor of Medicine at Adelaide University before moving to Sydney. 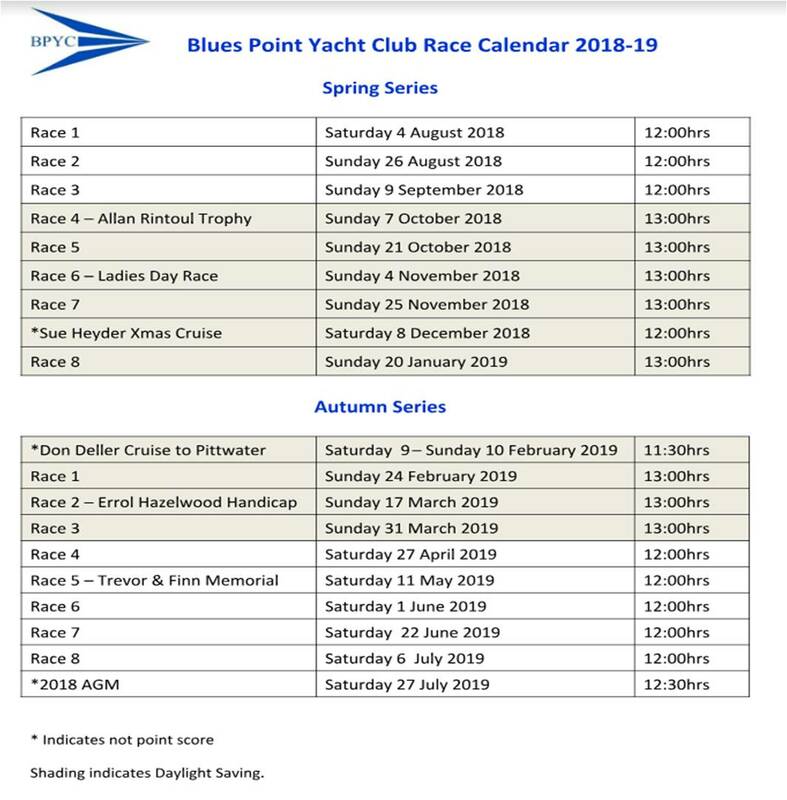 Deller is better remembered by his mates and sailing chums as the man who started Blues Point Yacht Club in the Blue's Point Hotel at McMahons Point. The club - small in comparison to the big, glamorous and professional sailing establishments such as the Cruising Yacht Club of Australia and the Royal Sydney Yacht Squadron - was set up as the result of a bet between a couple of blokes who loved sailing but didn't race with the big clubs. In 1980, Trevor Hancock owned a boat called Idle, and with his mate Jim Lee, met Don Deller who was looking for crew to race his little red yacht, Uncanny. "Trevor persuaded Bill Archer, who didn't mind a quiet one at the Bluey, to buy a yacht which he named Spencer after his grandson," Jim Lee said. A challenge was issued and so began what is now almost 40 years of sailing fun, camaraderie and good-hearted competition. Deller became the club's inaugural Commodore in 1982. The club was incorporated in 1997 with races conducted every two to three weeks over one of a range of courses, starting from Clark Island and usually heading up the harbour towards Manly. "We are a friendly bunch of people who love being on the water and sometimes like to go racing", said a past Commodore. "Rain, jail or shine, it's always relaxed and good fun. And the Blue's Point Hotel is a terrific club house". If you're interested, find out more about our club's ethos here, and membership packages here.